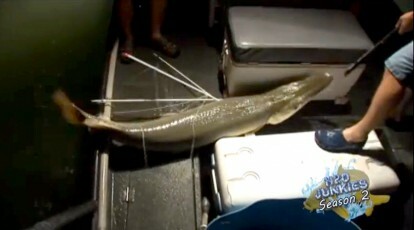 This is a clip for AMS Bowfishing’s new DVD Scales & Tales, available at www.amsbowfishing.com. 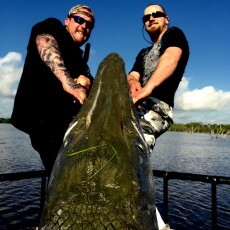 Team AMS Bowfishing meets up with Extreme Bowfishing for some big bufflo action. 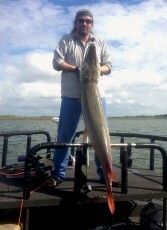 7′ 7″ Trophy Alligator Gar!!! Check out this monster! 7 feet 7 inches tight line! What a Hunt! 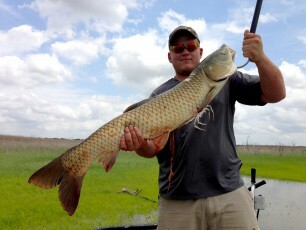 We drove 1400 miles...I can tell you this, it's by far the best bow fishing I have ever had! 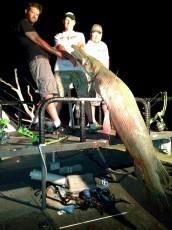 Nothing beats the excitement and energy of a night hunt for large Alligator Gar. 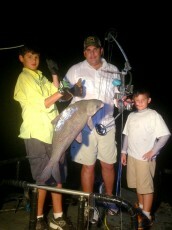 At Extreme Bowfishing we welcome kids! 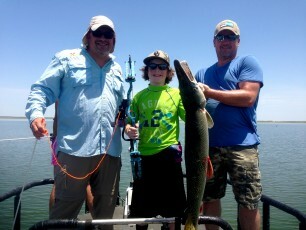 Our guides are patient and take the time to teach everyone on the water so that each hunter gets fish! 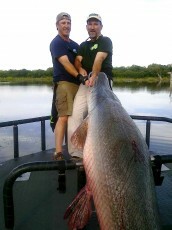 At Extreme Bowfishing we help more customers set water body records than other guide service. 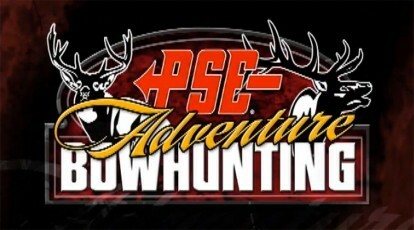 Watch as John Liska from PSE Adventure Bowhunting shoots a 7' 1", 165 lb. 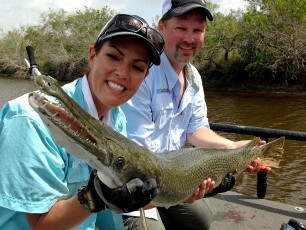 trophy gar! 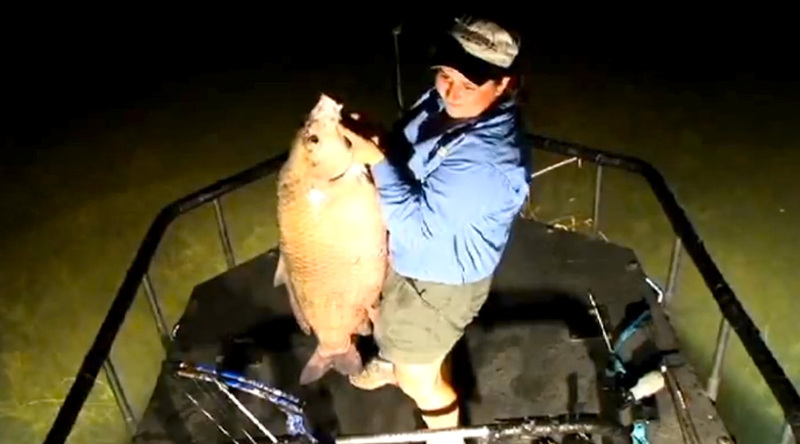 When you purchase a hunt from Extreme Bowfishing, you get the full hunt! 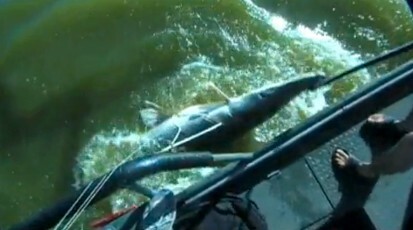 AMS Bowfishing's H2O Junkies continue their trip in Texas with Extreme Bowfishing chasing after huge Alligator Gar! 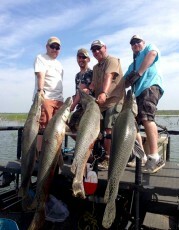 At Extreme Bowfishing we have plenty of clients who bring their wives, daughters and girlfriends. We hear it all the time, "I'd love to go, but I can't leave the kids." We say DON"T LEAVE 'EM! PSE Engineer John Liska heads out to Texas to meet up with Extreme Bowfishing to film this segment of his Adventure Bowhunting show.